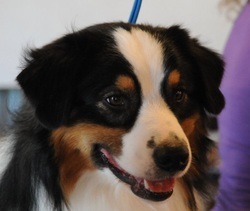 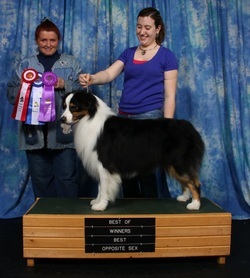 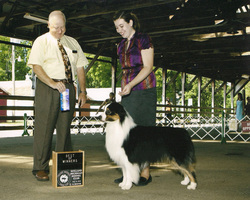 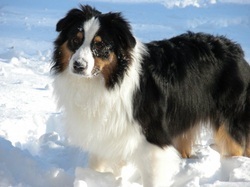 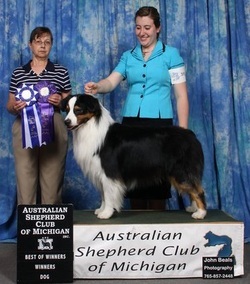 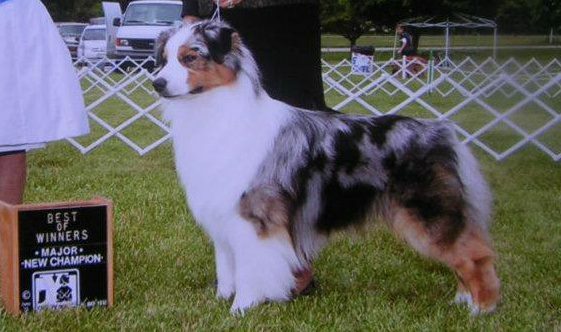 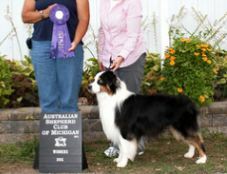 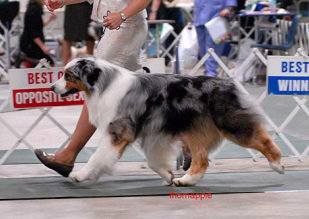 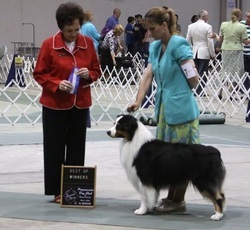 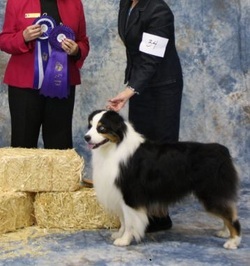 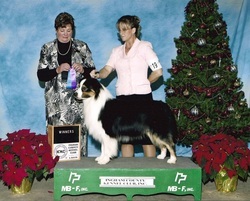 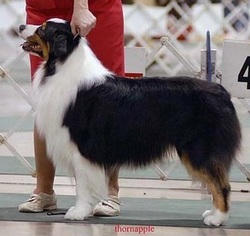 Clue is owned and loved by Lisa Durand of Olde Bay Australian Shepherds! 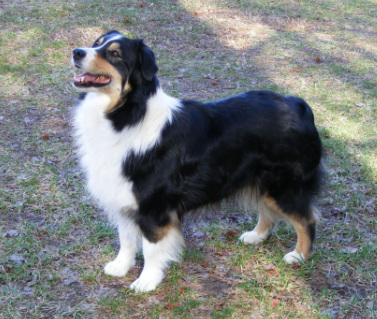 They are located in New Hampshire. 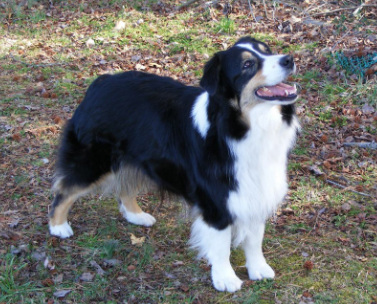 Clue is a breathtakingly beautiful dog with a well balanced structure and eyestopping movement! 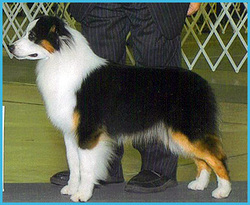 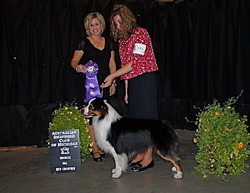 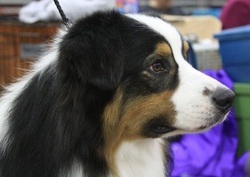 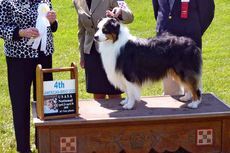 Ojo has finished his ASCA CH with 4 Major Wins!